Need to declutter your home? In the process of moving house? Home from university and need somewhere to store your things? 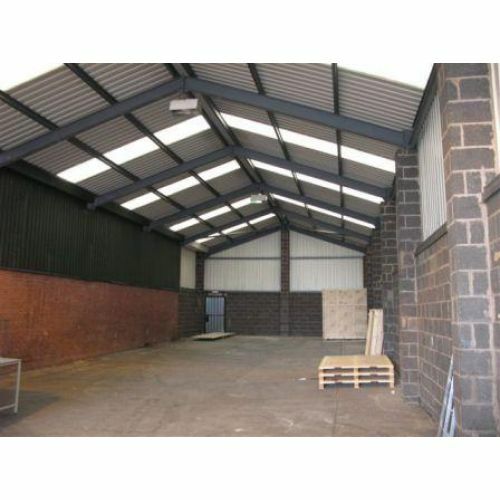 We bring as many storage units as you need to your premises for you to load. Then we collect them and safely store them in our secure storage centre. Scott Self Storage also has warehouse's, bulk storage, commercial units and offices available at Escott Business Park, Rome Street and Parkhill Road, Kingstown. 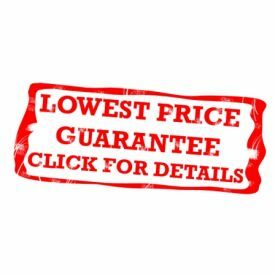 Our customers get to use our van FREE of charge to bring their furniture in and out of storage (subject to availability, terms and conditions). "Thank you very much for the very convenient storage facility and excellent service that you have provided. It made our move a lot easier." 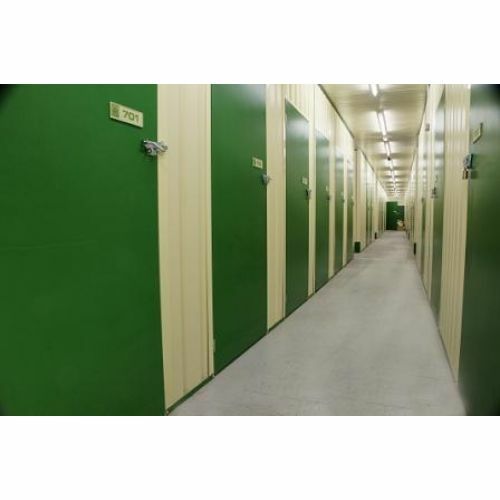 "Scott Self Storage accommodated us the very same day our major building refurbishment started. The staff were very friendly and even helped move some computers into the storage unit. The storage unit itself ,was clean and secure. It had to be as there was over £20,000 worth of computers stored there. Overall we were very impressed with the setup and the staff at Scott Self Storage and will definitely be using their services in the future." "I am grateful for your service over the last few months and the efficient way you conduct your business." "I was away for two years and was amazed when I came back to find everything looking exactly as it was when I left it." "Thank you for all your help and support, and if we need any storage in the future, you will be at the top of our list." "I was really grateful for all your help and consideration during a very distressing time." "Thank you for your generosity and co-operation allowing our production team the use of your warehouse." 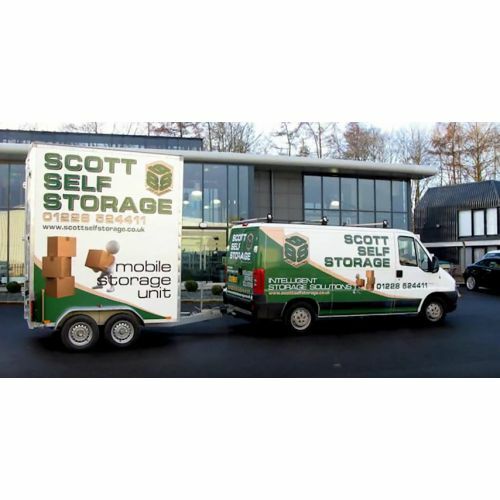 "It is very important that at times of stress there are companies such as Scott Self Storage there to take the stress out of every day issues, and make life as easy as possible. It's so nice to let others take the strain and get real peace of mind." "You provided everything a customer wants; clean, well lit and secure storage with all the equipment necessary for moving pieces of furniture. Your staff were flexible and helpful to accommodate my needs at times you wouldn't usually be open."